The 35-year-old, who recently gave birth to her first child, said she thought it was "fine" for expectant mothers to have a glass of wine after the first three months. 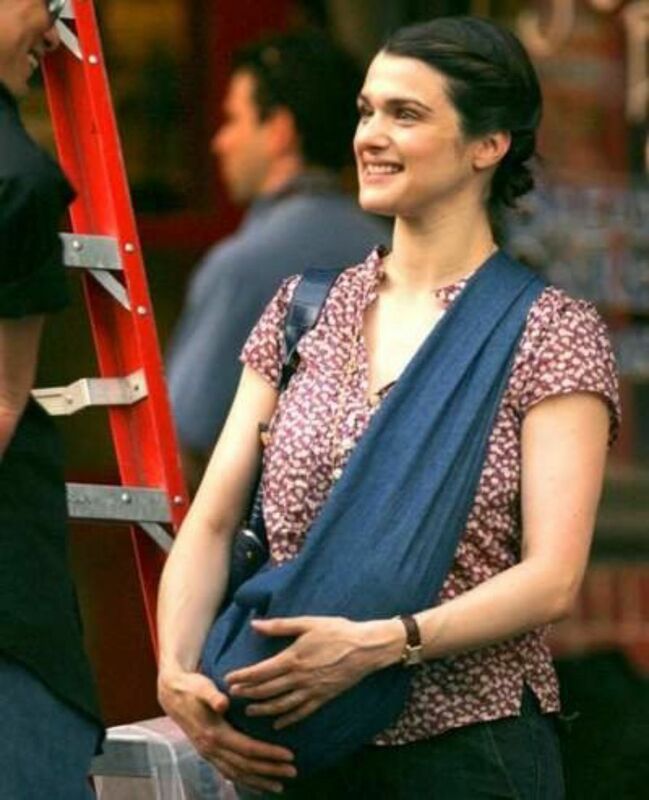 British-born Miss Weisz added: "I mean in Europe they drink it". Her comments, which were made while she promoted her latest movie The Fountain, were immediately criticised by medical experts who described them as "ill-informed" and "dangerous". The Government is currently reviewing guidelines on drinking alcohol when pregnant after experts warned that even very small amounts could result in Foetal Alcohol Syndrome which can lead to learning difficulties, poor co-ordination and attention deficit disorder. Current UK guidelines say pregnant women can drink one or two units, the equivalent to one or two small glasses of wine or single measures of spirit, once or twice a week. In the US and Canada complete abstinence from drinking is advised for expectant mothers.Now, I'm completely confused. I thought drinking was how one got pregnant in the first place.